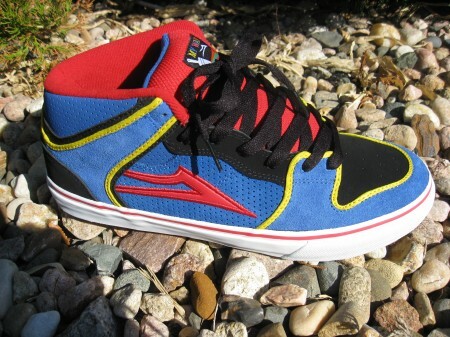 We just received a brand new colorway in the Mike Carroll Select from Lakai. 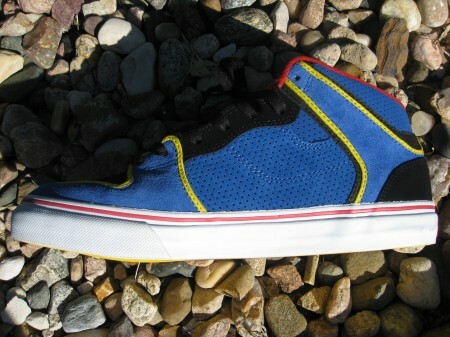 Always a solid skate shoe, this time it comes to you in a bright back to schol colorway. Don't sleep kiddies. New pro model from Brian "Slash" Hansen. 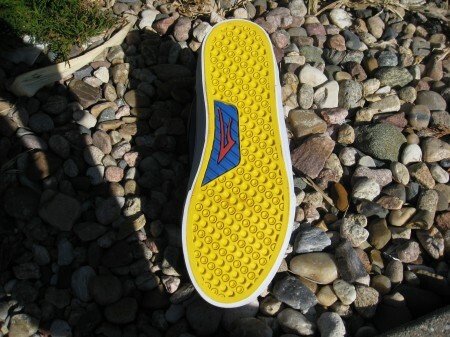 Features a color fade suede, so as you skate these shoes, the color will change! These are a highly anticipated shoe, so get them before they're gone. We finally have a full size run restock on the Trooper pro model from Chris Cole. 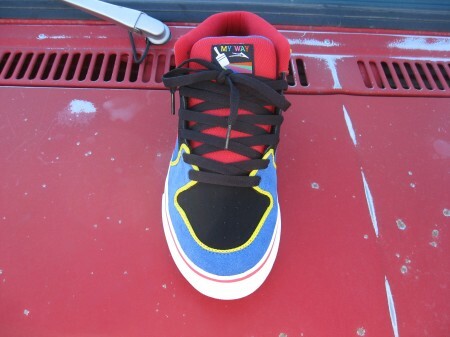 For everyone who has asked about these when we didnt have your size, we will now. Don't miss out on your chance to get them again. New Fallen model, the Warco, in a classic navy and red skate color. Jamie Thomas model, the Forte, in a clean black and white colorway. 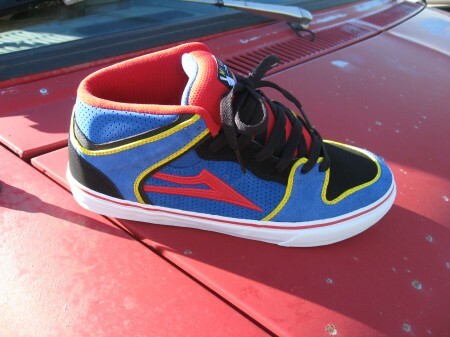 Protect your kids feet while keeping them in style with these two new Fallen kids models.